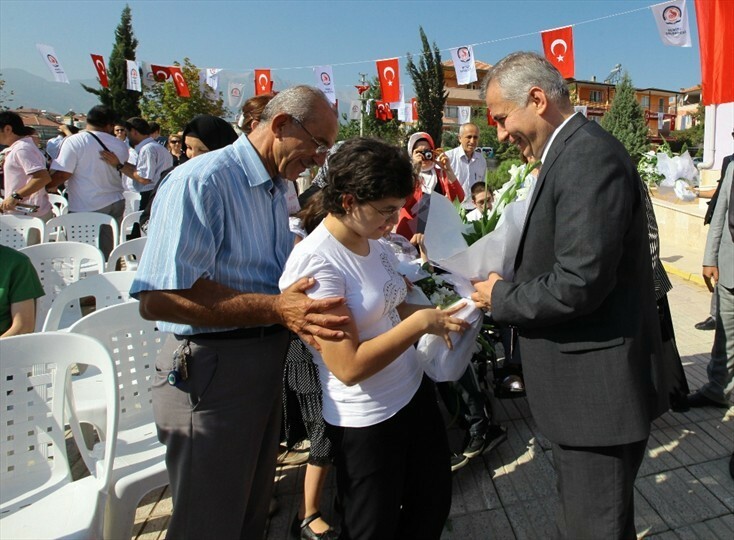 Home Projects Education Support Osman Zolan: «We will overcome barriers through education"
Osman Zolan: «We will overcome barriers through education"
Denizli Municipality continues to support education. 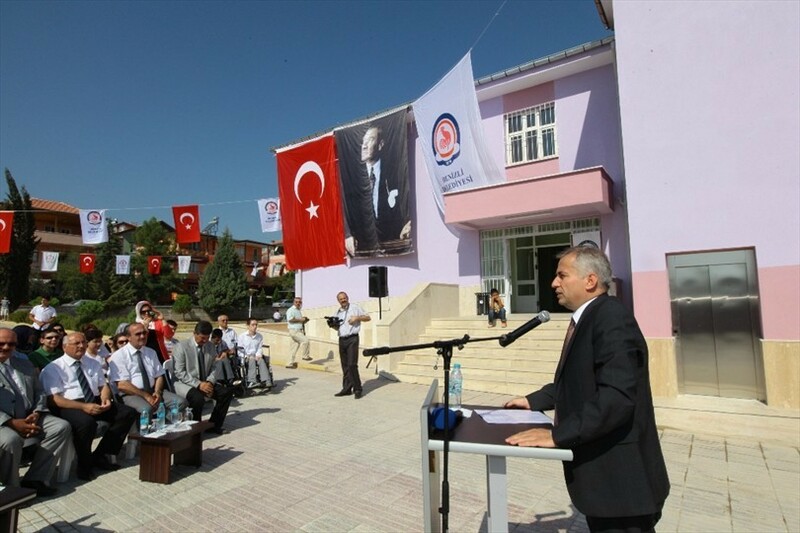 Denizli Municipality renovated the old building of Reşat Vural Primary School, where 100 spastic children will receive education. During the opening ceremony of the school, the spastic children were delighted with the renovated building. 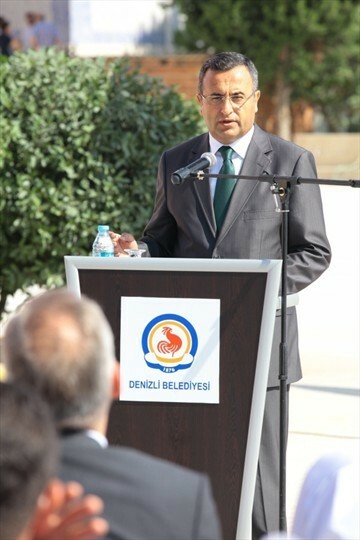 Denizli Governor Abdülkadir Demir, Mayor Osman Zolan, Denizli Member of Parliament Nihat Zeybekci and many guests attended the ceremony. A country's wealth is not a developed trade network, investments or rich underground reserves but trained and healthy generation. In order to ensure the participation of disabled children in social life, we must do everything possible for ensuring their education. We can overcome these barriers with the help of education. We have restored the whole building. We are very happy to see a smile on children's faces. 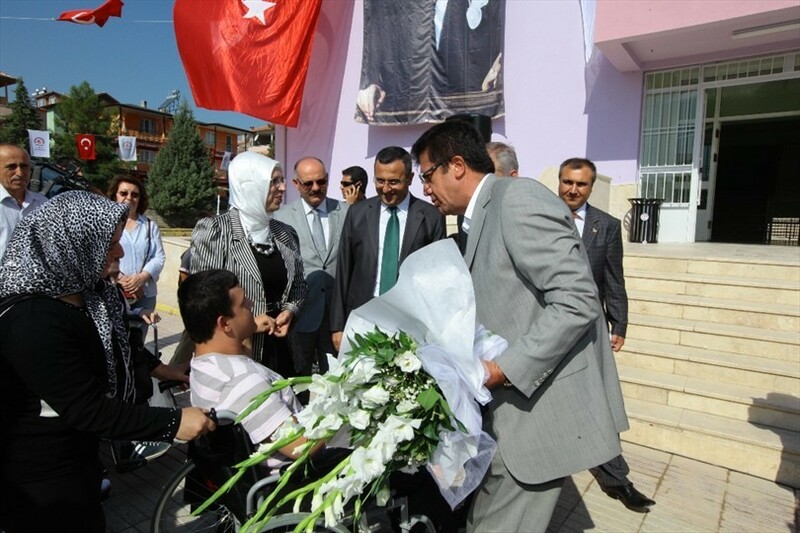 Nihat Zeybekci: ‘Previously, children with disabilities are not able to leave home and lived as guilty. Those days are gone. These children will be trained and will be brought into the society. Each person may be in their situation at any time. To be a disabled is not a crime. We must do our best for them. 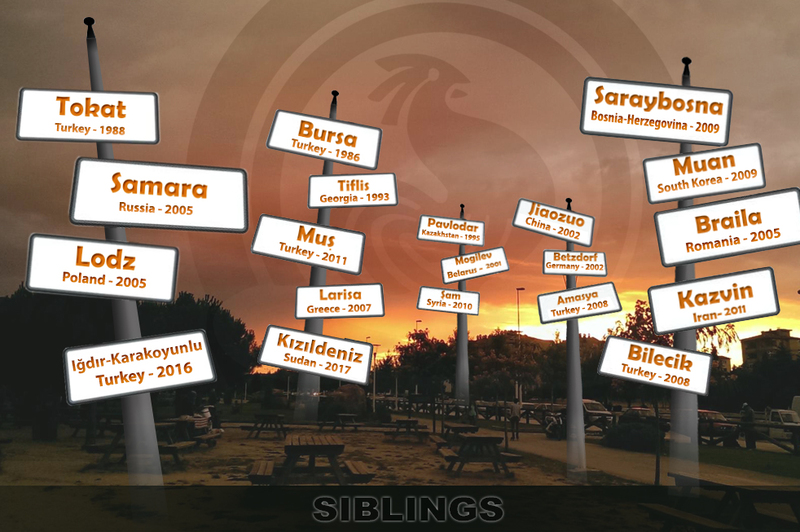 These classrooms, built by Denizli Municipality will be training slots for our children. 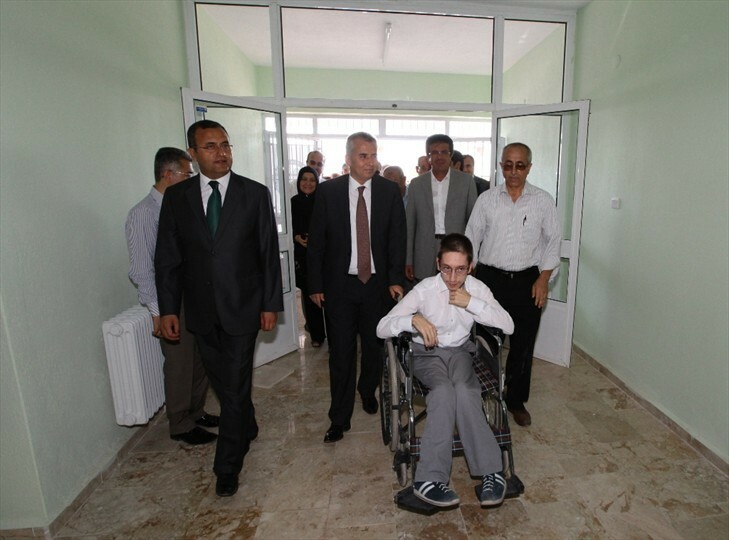 Abdülkadir Demir stated that aid budget of Ministry of Family and Social Policies for disabled people are 51 million Lira. 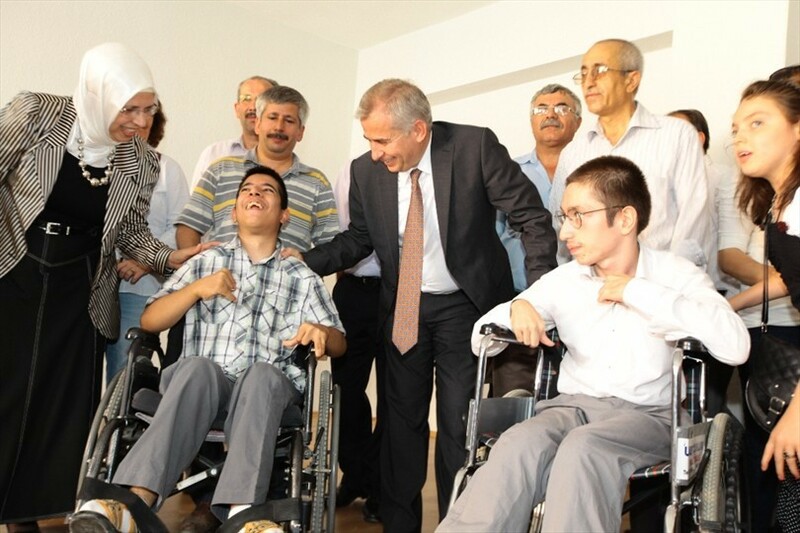 "Our disabled citizens are not alone and we will support them in all areas, especially in the terms of education.